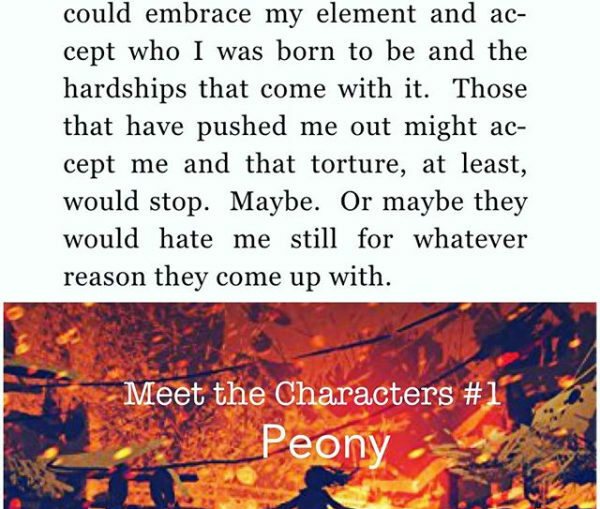 You meet Peony in the middle of an autistic break as she’s captured and taken to The Compound. She is broken, untrusting, and shutting down… Can she survive? Will she end up integral to the rebellion? 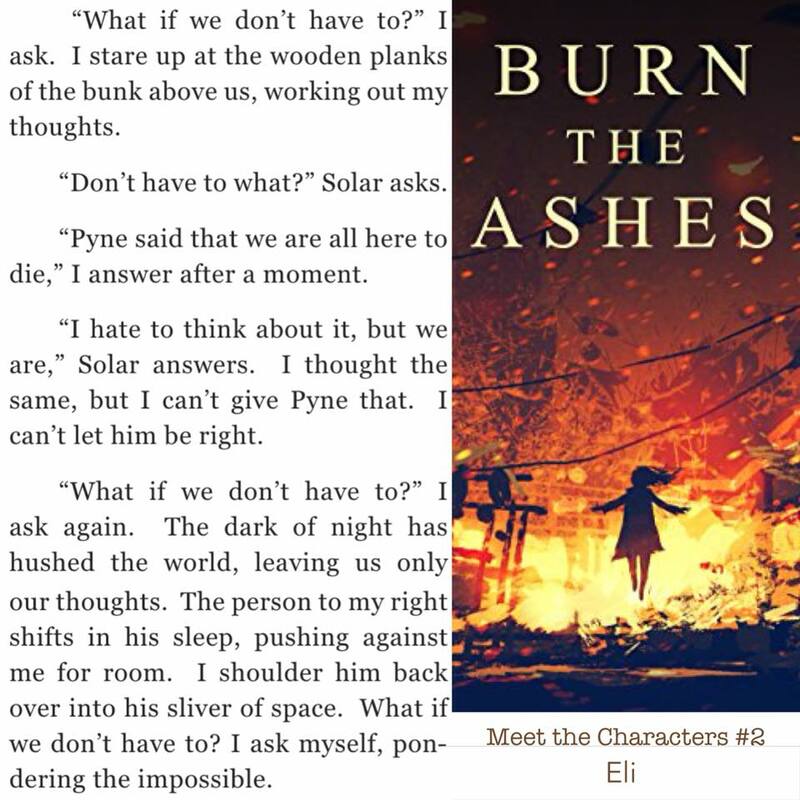 Eli was hardened to the world and had accepted his fate until The Compound took what little he had left. With nothing left to lose he decides to join the rebellion, determined to get out by any means necessary. 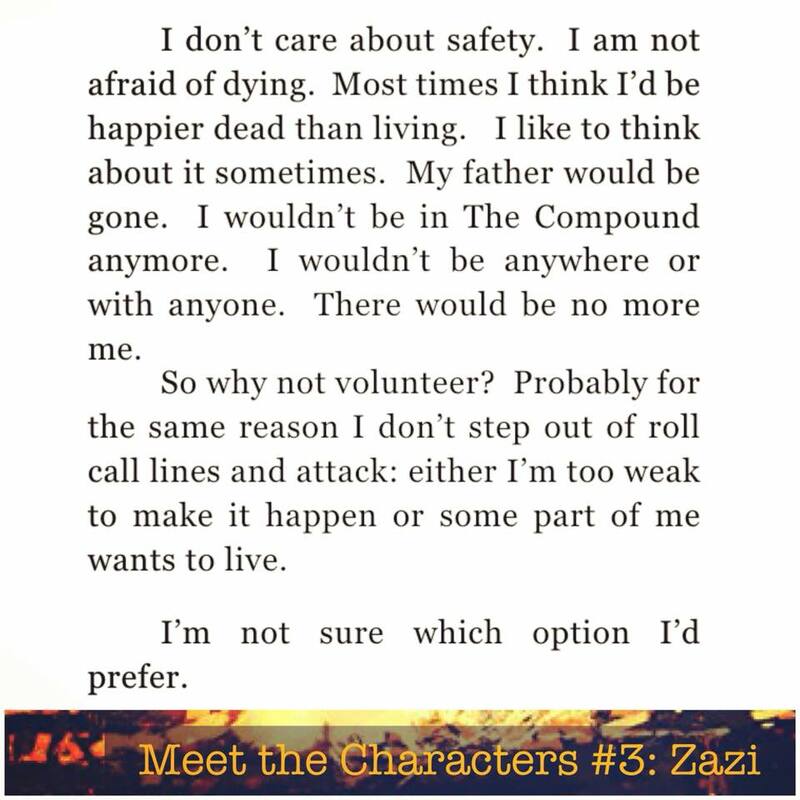 Unlike most of the others, Zazi didn’t have a happy childhood. In fact, his haunts him. It tears him down, breaking him far better than The Compound ever could. Will escape save Zazi? Does he even want it to? 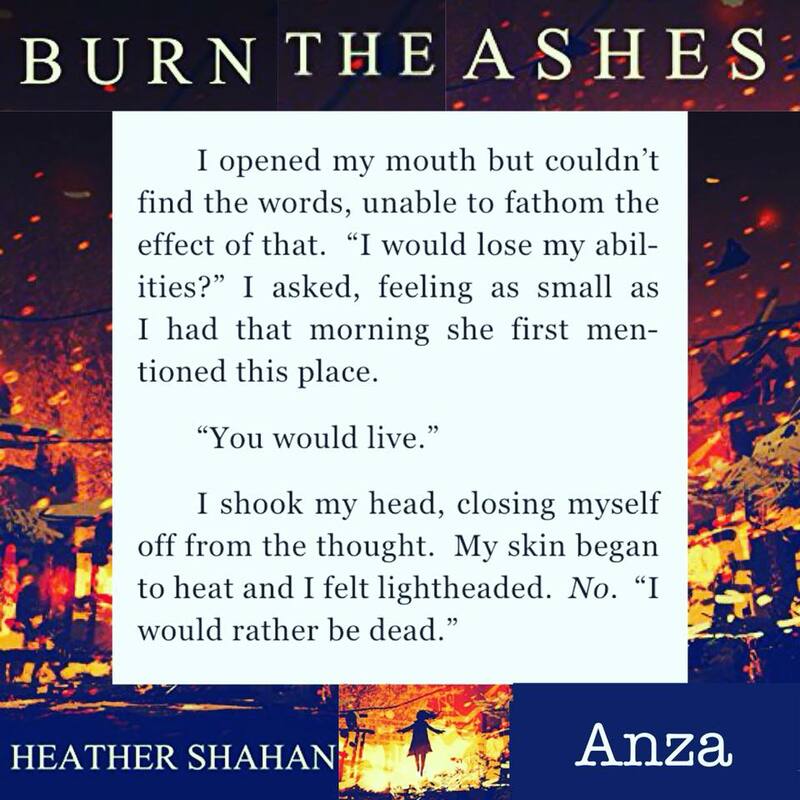 Anza is not what she seems on the outside. Though she is the smallest and seems to follow the rules, she is the leader of the rebellion and determined to get everyone out safely while proving that talists don’t need to be feared. Will she succeed? 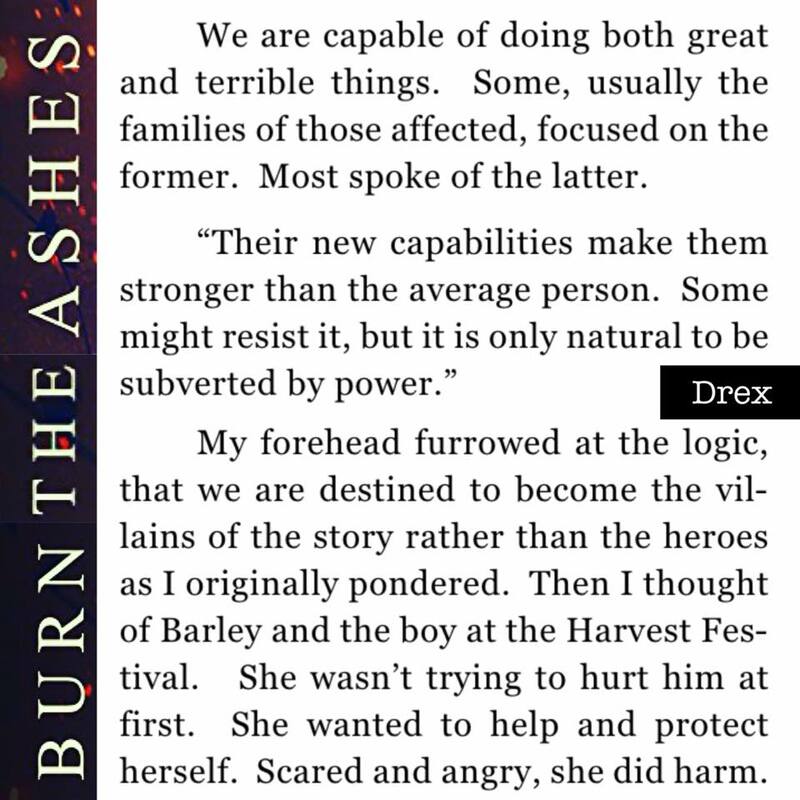 You first get to know Drex in his past, 20 years before the main story. He shows the origins of The Compound and the choices talists face daily, along with the consequences that follow. 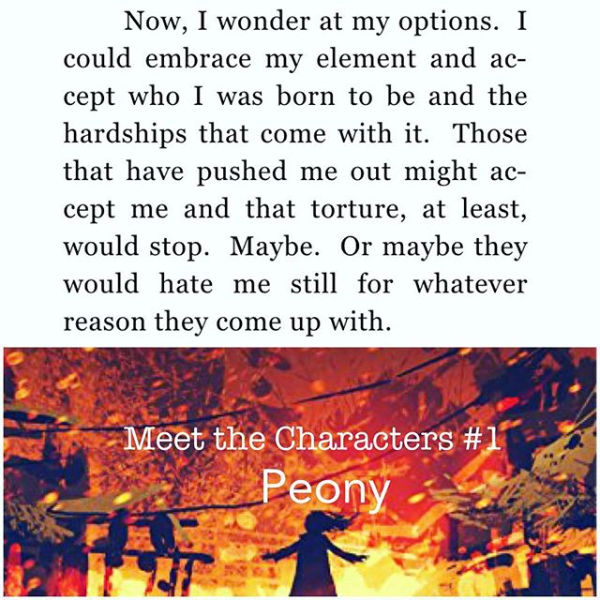 I hope you’ve enjoyed the daily character introductions. Who is your favorite? Heather Shahan lives in Texas with her husband Jeremy, son Isaac, and dog earth elemental, Oakley. By day she teaches reading and by night she splits what little spare time she has between writing, reading, blogging, and slaying dragons on World of Warcraft. 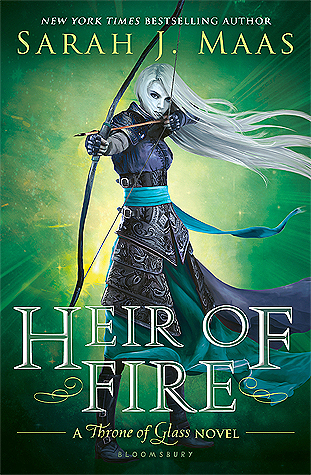 Ember Writes has been around in various incarnations since late 2002, but settled into this form on the first of 2018 to chronicle Heather’s writing. The name references a nickname frequently used by friends.